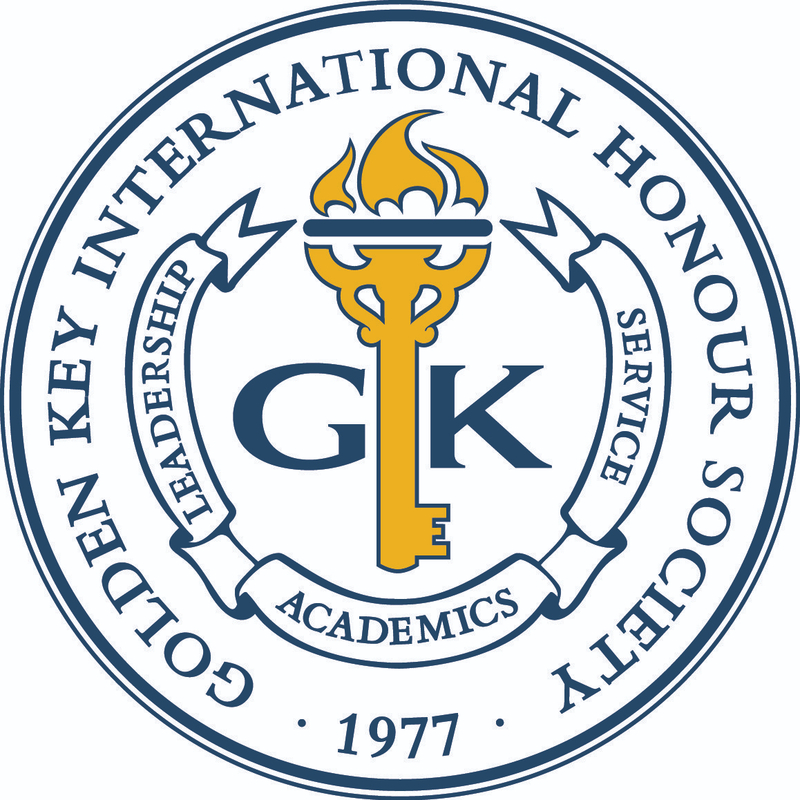 We would like to spotlight the South Dakota State University Golden Key chapter for being named a 2012-2013 Key Chapter. The South Dakota State University Golden Key chapter held a plethora of events, many were related to the pillar of service. For one initiative, the chapter used Freerice.com to help educate people in their community. This website donates 10 grains of rice to the World Food Programme for every answer that user answer correctly. The questions cover an array of subjects, from math and sciences to language learning and SAT preparation. Members also participated in a pen pal program called In2Books which connects participants with 3rd, 4th and 5th graders across the country. The program, which runs from September to June, require mentors to read five children’s books during this time, and the mentors and students exchange two letters for each book that is read, which gives the young students the opportunity to building their reading and writing skills. During the 2012-2013 academic year, the chapter hosted blood drives in both the fall and spring semesters, volunteered at the local humane society for Make A Difference Day and hosted a Better World Books drive to support literacy. The South Dakota State University chapter felt that one of their most beneficial events to the members, as well as the community, was a speaker meeting in which the mayor of Brookings, South Dakota spoke about leadership. The occasion was special in that the chapter received not only advice on how to become a great leader, but they also received support from one of the biggest icons in town. The mayor shared with the general board members the importance of becoming involved in campus activities, how the skills that one gains from working in a group are irreplaceable and he highlighted specific skills, such as work ethic and collaboration. These vital skills can be utilized in any field of study, and the mayor did an excellent job in highlighting the importance of these characteristics. Congratulations to the South Dakota State University Golden Key Chapter for their commitment to improving their community and their chapter!